 ● Quality Guarantee - Should you not be entirely satisfied with our products quility, you will be eligible for a refund. A simple number bonds practising toy (1-10). 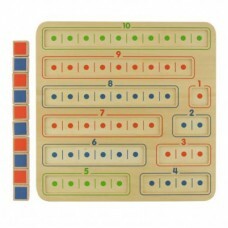 Each of the 10 blocks with red and blue faces can be placed into any of the slots. 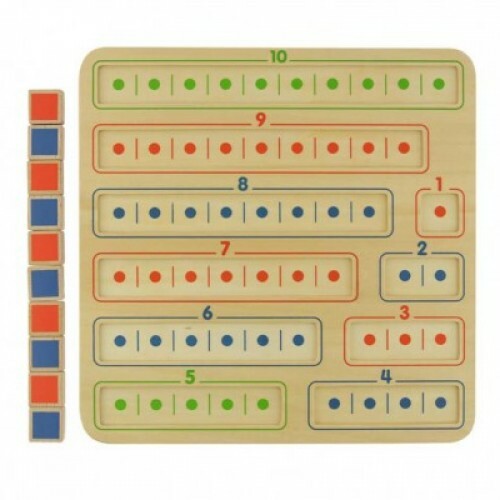 For example, if the kid is practising on the number bonds for 5, he/she can make the following different combinations in the #5 Slot: RED x 5/BLUE x 0 (5=5+0), RED x 4/BLUE x 1 (5=4+1), RED x 3/BLUEx2 (5=3+2), RED x 2/BLUE x 3(5=2+3) and etc. An ideal toy to enhance number bonding skills. Create unlimited custom product page blocks with any HTML content such as text, images, videos, etc. Place these blocks in 4 different positions around the product info.